But these remedies aren't the best choice if you have frequent heartburn. You feel the familiar sensation in your chest: heartburn. Again, you find yourself reaching for the bottle of antacids in the medicine cabinet. It's something you've done a few times a week for the past six months. Is it okay to keep popping over-the-counter acid reducers, or is it time to see a doctor? 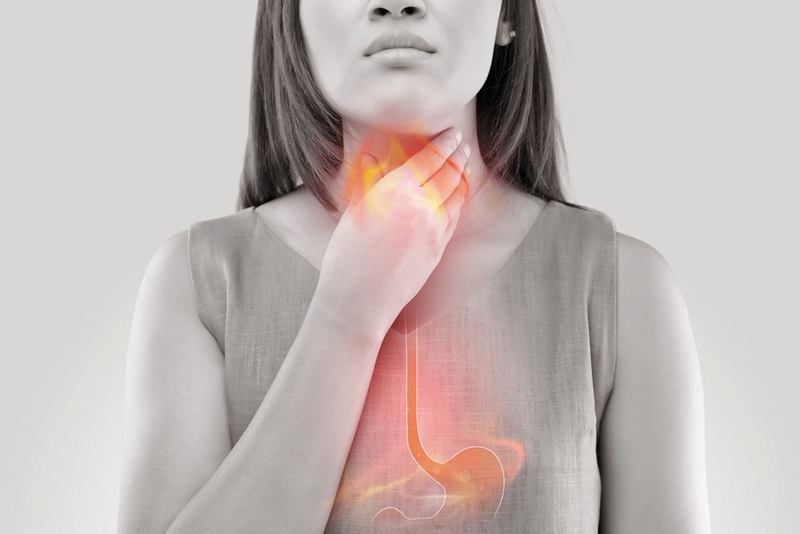 We asked two experts, Dr. Jennifer Nayor and Dr. Molly Linn Perencevich, both instructors in medicine at Harvard Medical School, for their thoughts on heartburn, including when it's okay to use over-the-counter antacids and when you should seek other treatments. Below are their responses.